The call went out for someone to help with the church website. 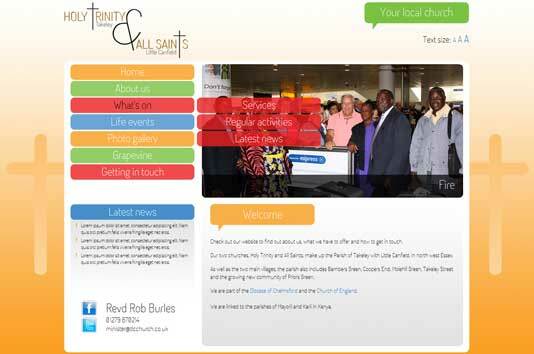 As Toucan is within the parish and has a policy of returning benefit to the local community this professional website was produced for the church. This included the logo design, the website construction and training on the content management system. 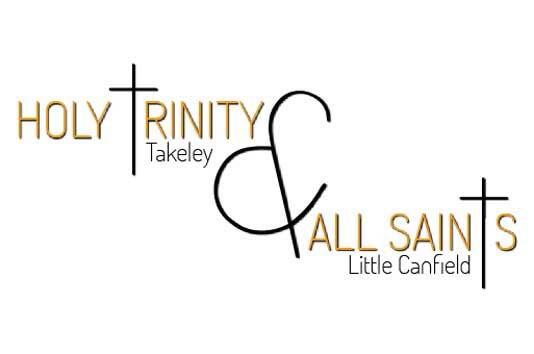 This site is now totally managed by church appointed editors from the parish and the reverend himself.